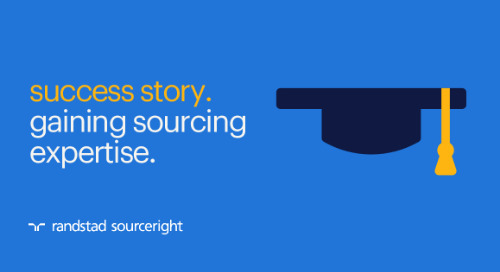 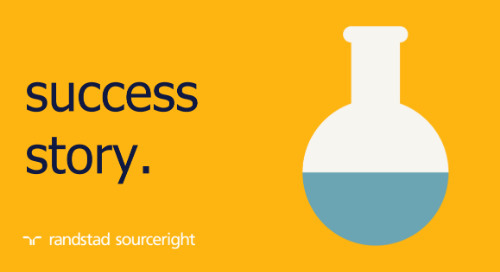 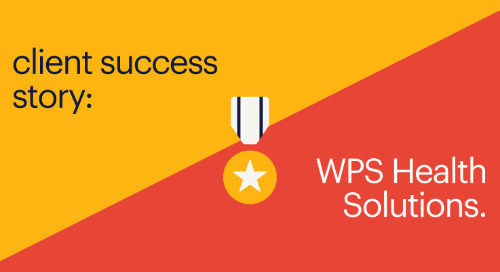 Home » recruiting strategies » Inside Sources: 4 ways HR tech innovates strategic sourcing. 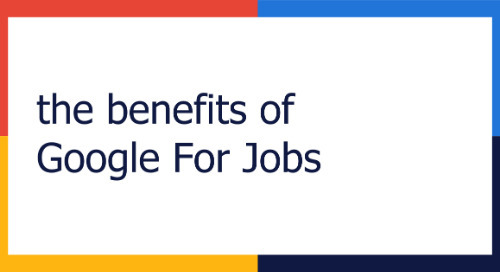 As employers seek to compete in a tight labor market, HR technology not only makes it easier to attract and engage the right candidates, but also helps employers improve relationships with hiring managers and create overall efficiencies. 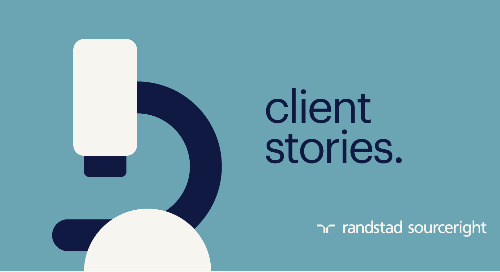 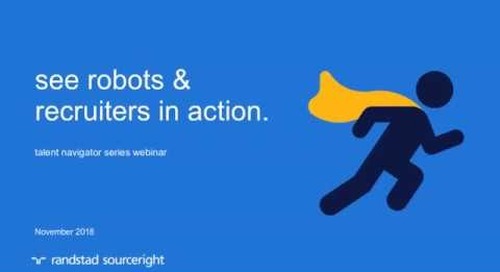 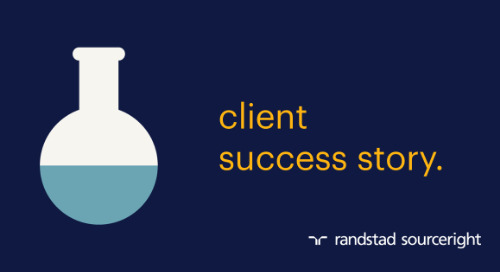 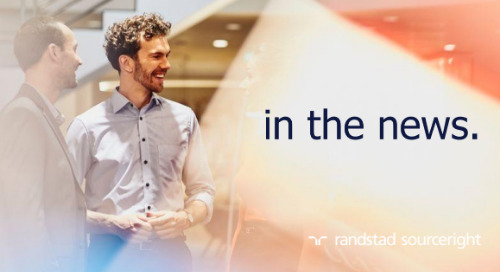 Jason Roberts, global head of Technology and Analytics at Randstad Sourceright, highlights that “the most precious commodity for a recruiter is time. 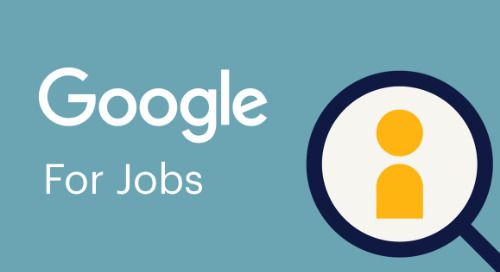 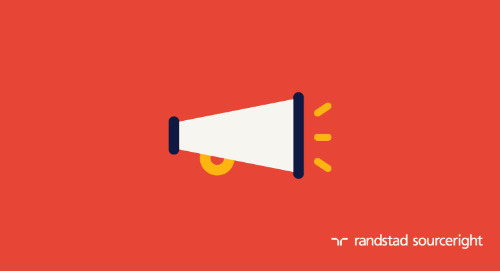 Nevertheless, most recruiters still spend hours screening candidates that are not a good fit for a particular position.” Using HR technologies, such as automated texting, can accelerate sourcing by sending relevant questions and using the answers to screen out unqualified candidates. 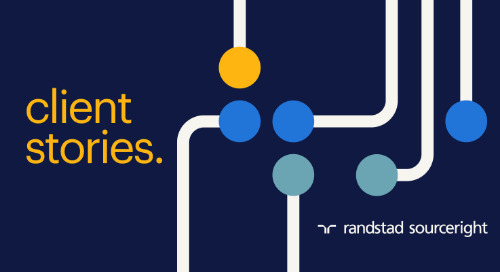 This just one example of many of the fast-emerging solutions in which human capital leaders are taking an interest. 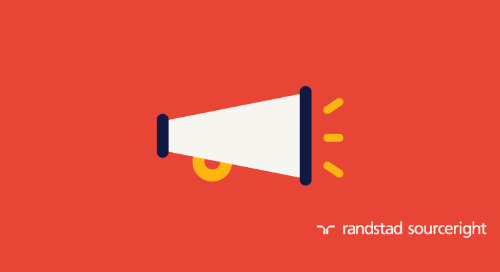 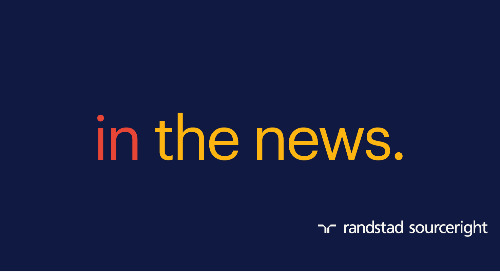 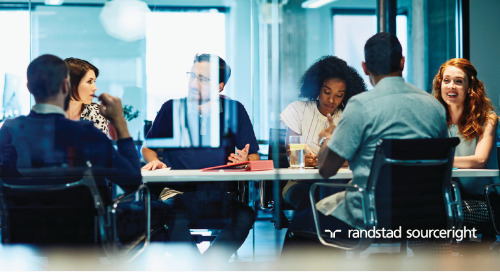 In fact, research from Randstad Sourceright shows that more than 90% of employers are overhauling their recruitment strategies, with 46% planning to increase investments in new AI technologies this year. 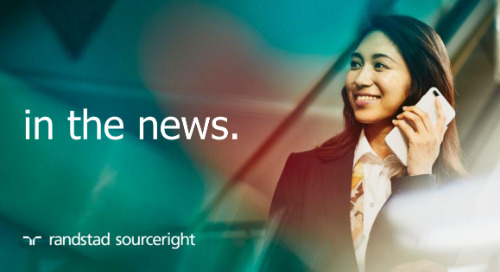 Read the rest of the article to learn about how cutting-edge HR tech is transforming sourcing and screening. 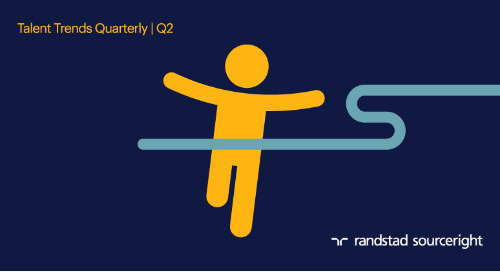 Also be sure to download the latest Talent Trends Quarterly report for additional research findings.